A Sermon Preached at the Consecration of Christ Church, New Haven, Ct., January 6, 1854. New Haven: Storer and Morehouse, 1854. The Fifth Annual Address of the Rector of Christ Church, New Haven, Conn. and Parish Statistics. New Haven: Published for the Benefit of the Building Fund of Christ Church, New Haven, Conn., 1892. By George Brinley Morgan, D.D., Rector, 1887-1908. 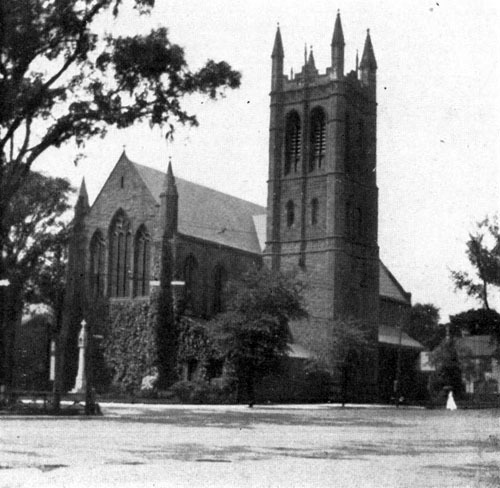 New Haven: Christ Church, 1909. 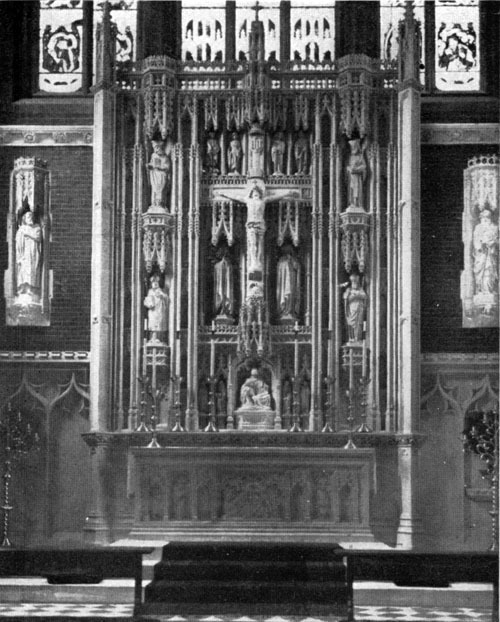 Essays and Papers: The First Annual Catholic Congress: New Haven, Connecticut, November 3-5, 1925. Philadelphia: Central Conference of Associated Catholic Priests, 1926. New Haven: Christ Church, 1954. The Chronicle of Christ Church. New Haven: no publisher, no date. The Way of the Cross, with Illustrations from the Stations in Christ Church, New Haven, Connecticut. New Haven: Press of the Whaples-Bullis Co., no date.